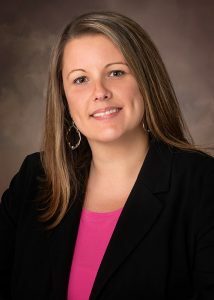 Pam Warren, Association Manager with Tradd Management, has earned the CMCA designation. To obtain the CMCA® credential, a manager must successfully complete a 16-hour classroom course, the Essentials of Community Association Management, and pass the National Certification Examination. The test was developed by over 1000 managers, homeowners, and association professionals and is administered by an outside testing agency. Certified managers must adhere to the CMCA® Standards of Professional Conduct and pass continuing education courses. Tradd congratulates Pam in her endeavor to further her professional career. Her dedication toward earning this credential speaks highly of her knowledge, ethics, and professionalism in association management.